Two of my friends are starting quilt alongs and have asked me to join. 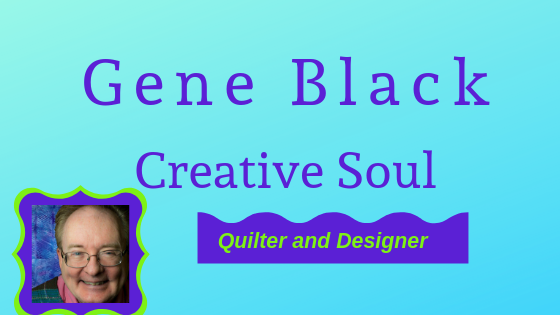 One has not started yet, but I have been asked to blog and share my journey on this quilt along. 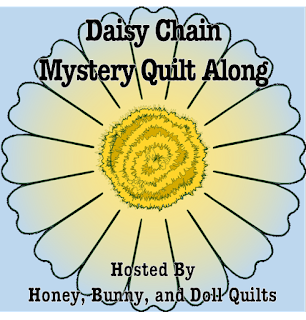 I think that is a great idea, so I will be sharing Little Bunny Quilts Daisy Chain Mystery Quilt Along. 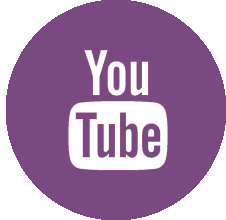 The link takes you to her announcement of the quilt along. Sometime next week I will be sharing my fabric choices. Some of you know that I don't do "mystery quilt alongs" very often. But, perhaps I should be more brave about it. I am hoping to have fun with this one. The other quilt along I am doing has already started. A Left Handed Quilter is hosting the LHQSQ 2.0 Quilt along. In this one we will be making 25 blocks (or more if you prefer) for an on-point sampler quilt. For a long time setting a quilt on-point scared me. But then I did one and saw that it was easier than I thought. One of those was my Crumb Quilt - also inspired by "A Left-Handed Quilter." This one has yet to be quilted but I really love this quilt top. So if you are looking for a project or two - join up with one of these quilt-alongs and let's see what magic we can make. Oh, I just love the crumb quilt! 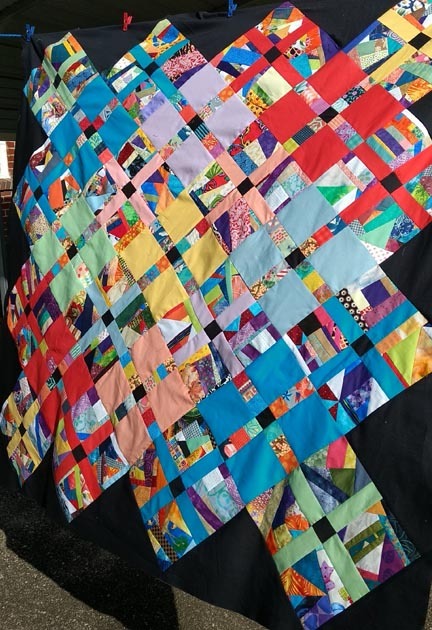 I wrote a mystery quilt for my guild, lots of work, and the reveal is in March. Over half the people that signed up dropped. It is an easy scrappy quilt. I am not sure if I should offer it on my blog. I will never write one again as it is an inordinate amount of work. I’m in need of an easy project (for hand therapy, lol) so in spite of making all kinds of quilts for decades, the word “beginner” caught my eye. I’ll give it a try and hope to avoid hand sewing or appliqué. 😏 Plus, I’ve always liked mystery quilts! Here’s hoping, I’ll be watching. I love your colorful quilt on point! Your scrappy quilt is just beautiful. I work with myself, and remind myself why I jumped off the IBA program: I have to finish my La Passion, and not let any temptations take over! Thanks for the links anyways. Oh, I do love a mystery quilt. It's the ultimate quilt "trust fall." Trust completely and sew blindly...well you know what I mean :) Can't wait to see the fabrics you use for the Daisy Chain. The crumb quilt is beautiful!!! Love all those colors! I haven't had much luck with the mystery quilts I participated in. Well, one didn't turn out so bad, the only complaint was not having a clear understanding of the fabric requirements. I have been tempted by so many 'new' projects out in blogland but I'm spending my 'no sewing' time this year on cross-stitch and house projects. My sewing time will be trying to finish up projects. I look forward to following your progress, Gene. You make really interesting and fun quilts.